There are many types of heart diseases and each have their own distinct symptoms. However some of the early and major warning signs are similar. The most conspicuous symptom is chest pain. This can be a squeezing or sharp stabbing sensation. 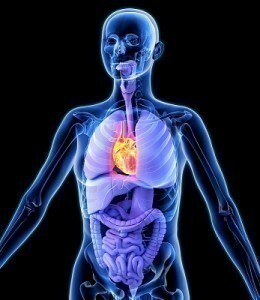 Some feel tightness in the chest or shortness of breath. Often, patients feel numbness in the chest and the arms. This goes through the shoulders, hands and feet. Pain is also felt in the jaw and teeth. Many patients also feel a pins and needles sensation in the hands and the soles of the feet. Prior to a heart attack, vomiting or nausea may occur. Some people feel disoriented. Symptoms similar to a stroke like losing motor skills or paralysis are also reported. Proper diagnosis is necessary to determine the disease affecting the heart. One of them is the electrocardiogram or ECG. 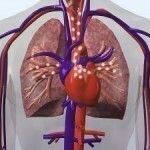 This test shows the oxygen supply to the heart. The lack of it can be used to pinpoint the disease. Often, electrocardiography is used in conjunction with the ECG to confirm any findings. The exercise stress test is another diagnostic tool. This examination shows how well the heart handles exercise and other forms of physical activity. An echocardiography utilizes sound waves to display the chambers of the heart. Any abnormalities will be detected with this method. 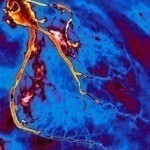 Radionuclide angiography can analyze the blood going through the arteries. Several drugs and pain relievers can be administered to the patient. The type and dosage vary, and will correspond to the severity of the ailment. Beta blockers and calcium-channel blockers are among the most widely used pain relievers for heart attack patients. Nitrates are prescribed to improve blood circulation. 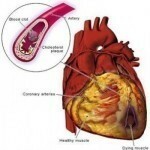 Diltiazem helps in freeing up the arteries so blood pressure remains low. Aspirin has been proven effective in reducing plaques. Drugs for lowering cholesterol are often necessary. In severe and emergency cases, surgery will be performed. These may include percutaneous transluminal coronary angioplasty or a heart bypass. There are many types of bypass surgery; the ones to be used will depend on the state of the heart disease. The treatment doesn’t end at the hospital. 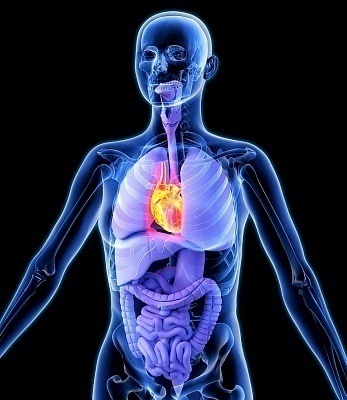 Heart attack victims might suffer from speech or walking impediment. This necessitates the need for various therapies. These will take several months or years. A low fat diet is the most efficient way to prevent heart attacks. By avoiding fatty foods, the blood pressure will be kept at normal levels. This in turn lessens the likelihood of a heart attack occurring. Keeping the weight at the normal level is necessary as well as lowering the cholesterol level. Exercising is also recommended. It may consist of varying routines or just jogging / brisk walking. The important thing is that working out must be done on a regular basis. Reducing the stress level via meditation exercises may also help. Apart from diet and exercise, being informed is the key to preventing cardiovascular disease. Becoming aware of the symptoms, diagnostic tools and treatment constitute the best defense against heart disease.